A look into the Education Background of Senator John Sidney McCain III who was born on August 29, 1936 and died on August 25, 2018 of cancer after terminating treatment. 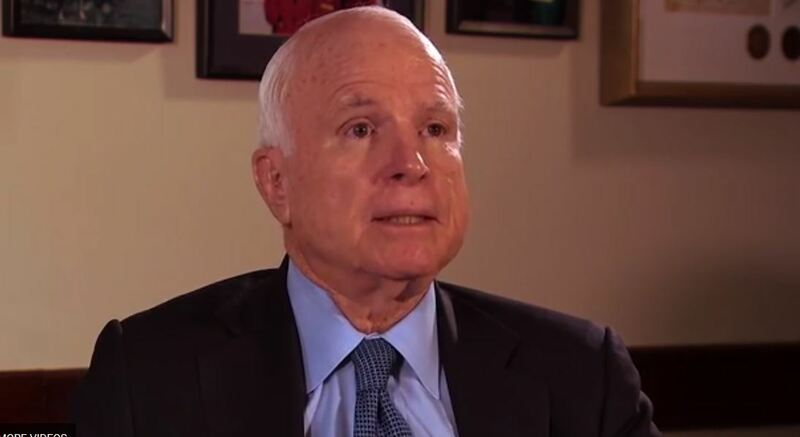 Senator John McCain was born in 1936 Born on a U.S. military base in the Panama Canal Zone, Coco Solo, Panama. McCain loved Literature and History but he excelled in Mathematics. He is quoted by the USA Today saying he went to more than 20 schools before joining the Naval Academy class. McCain attributed most of his early learning to his mother’s mobile classroom. They used to relocate from place to place, which means changing schools and thus his mum Roberta played a greater role in educating them at home. The mother could sometimes bring in college students to teach them. 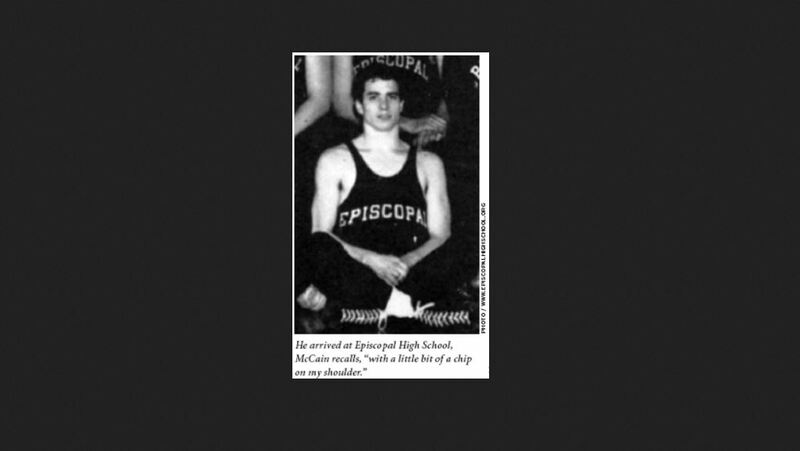 1951 to 1954: John McCain studied high school at Episcopal High School, located in Alexandria. 1954: He Enrolled at the U.S. Naval Academy in Annapolis, MD.